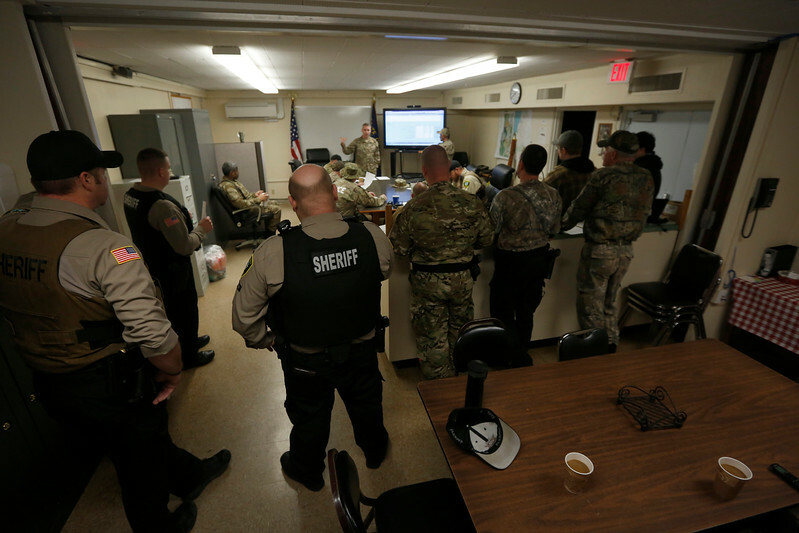 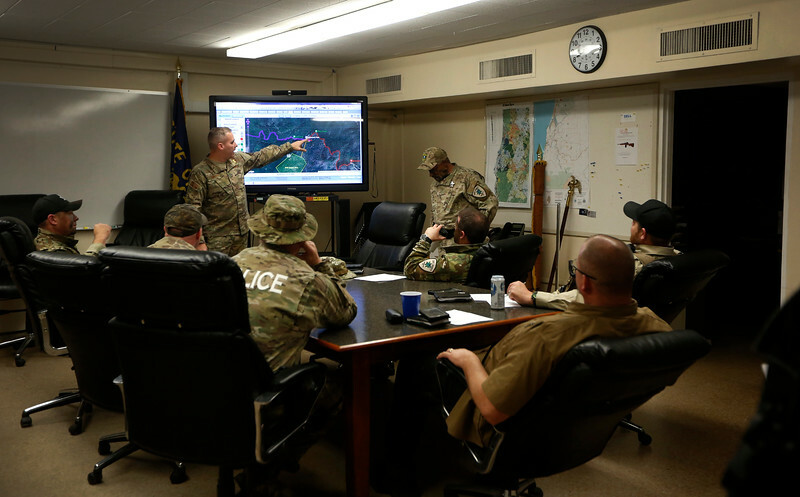 Members of law enforcement conduct a briefing at the Coos County Sheriff's Office prior an operation to gather intelligence on a known illegal marijuana grow on U.S. Forest Service land in southern Coos County on Wednesday, Nov. 15, 2017. 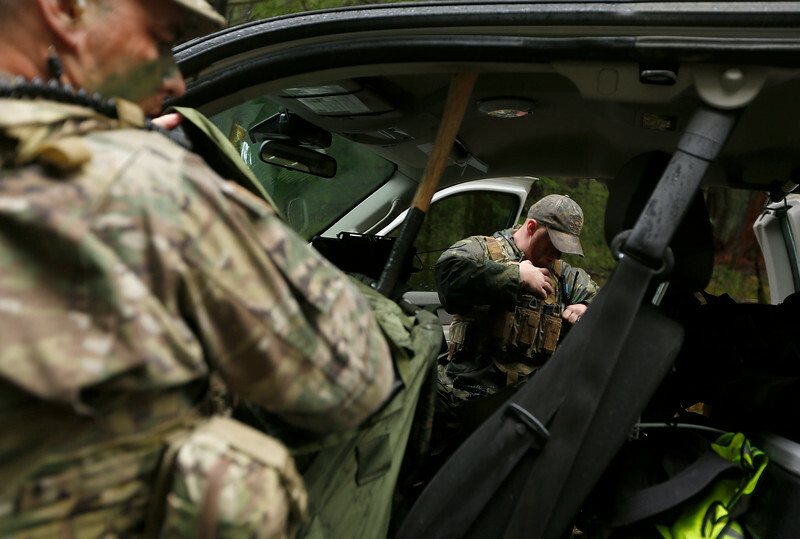 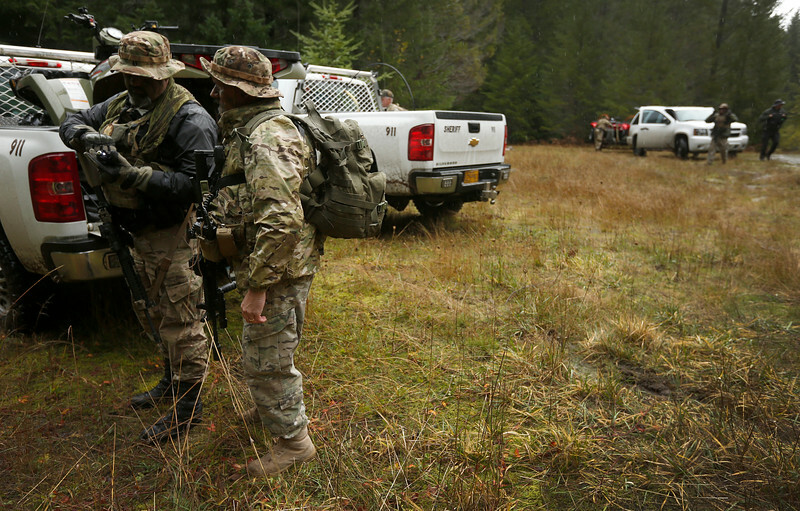 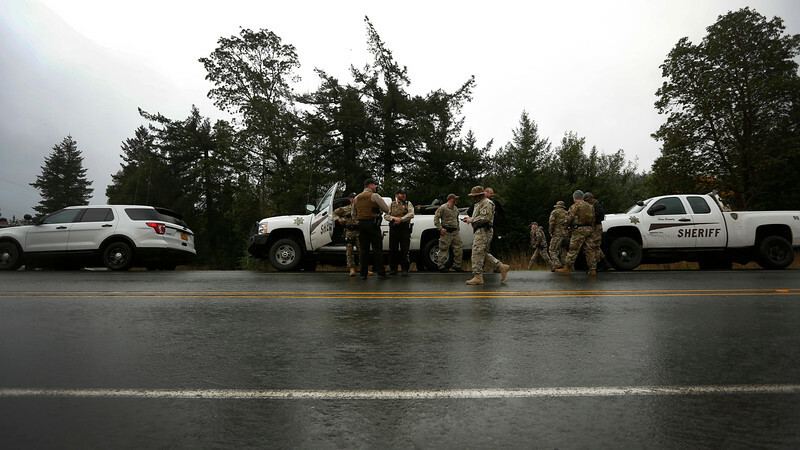 Members of law enforcement prepare for a Coos County Sheriff's Office operation to gather intelligence on a known illegal marijuana grow on U.S. Forest Service land in southern Coos County on Wednesday, Nov. 15, 2017. 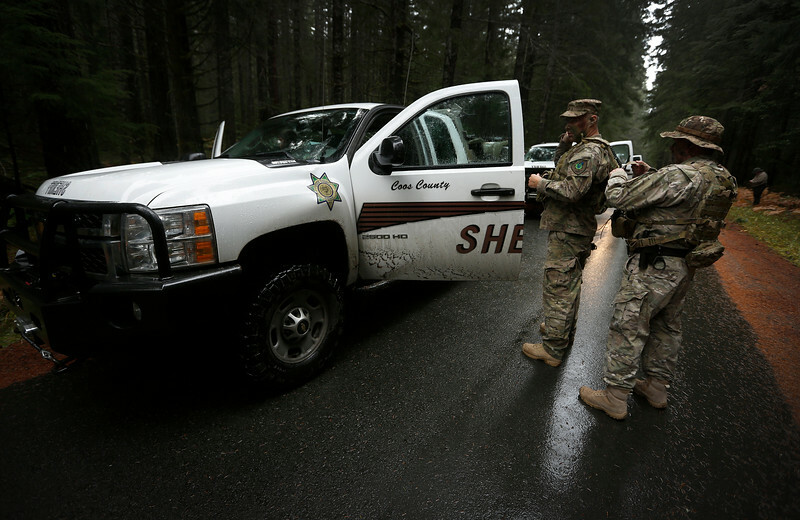 Members of law enforcement prepare to carry out a Coos County Sheriff's Office operation to gather intelligence on a known illegal marijuana grow on U.S. Forest Service land in southern Coos County on Wednesday, Nov. 15, 2017. 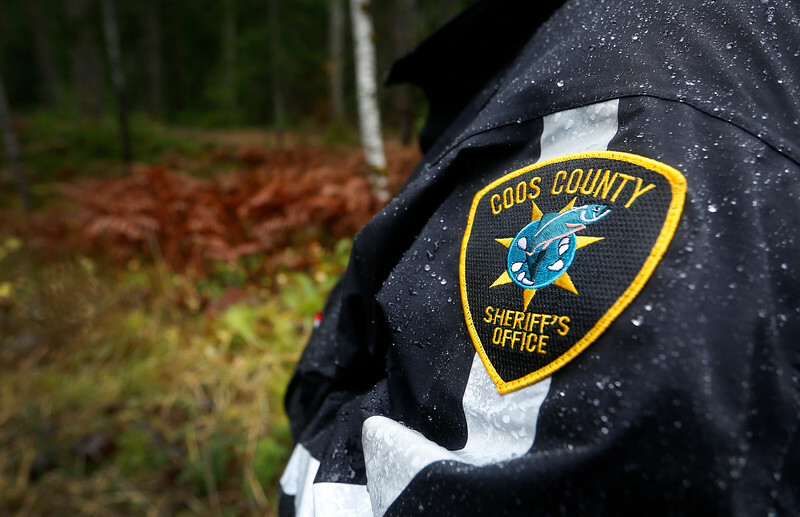 Members of law enforcement carry out a Coos County Sheriff's Office operation to gather intelligence on a known illegal marijuana grow on U.S. Forest Service land in southern Coos County on Wednesday, Nov. 15, 2017. 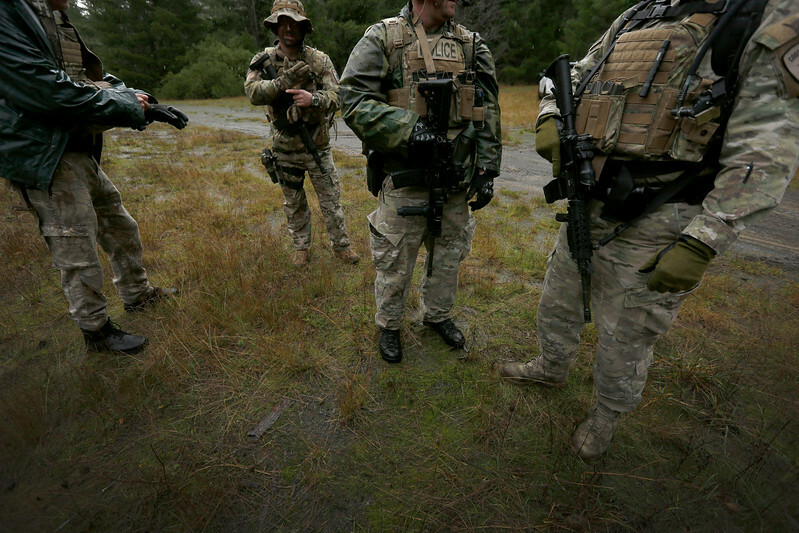 Tactical dispatchers work on the scene of a Coos County Sheriff's Office operation to gather intelligence on a known illegal marijuana grow on U.S. Forest Service land in southern Coos County on Wednesday, Nov. 15, 2017. 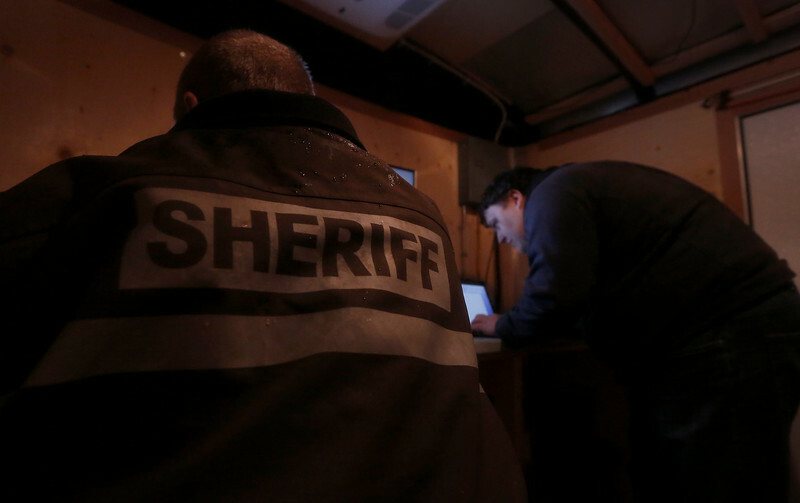 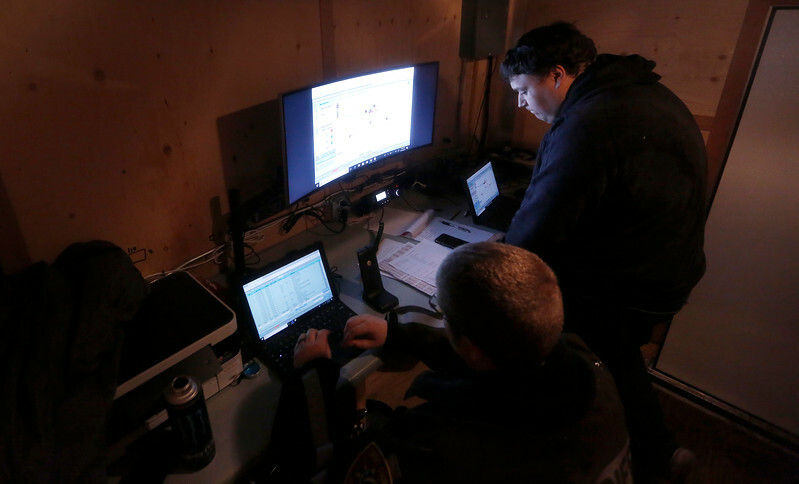 Coos County Sheriff's Office tactical dispatchers Andrew Otton, right, and Brian Kent work on the scene of an operation to gather intelligence on a known illegal marijuana grow on U.S. Forest Service land in southern Coos County on Wednesday, Nov. 15, 2017. 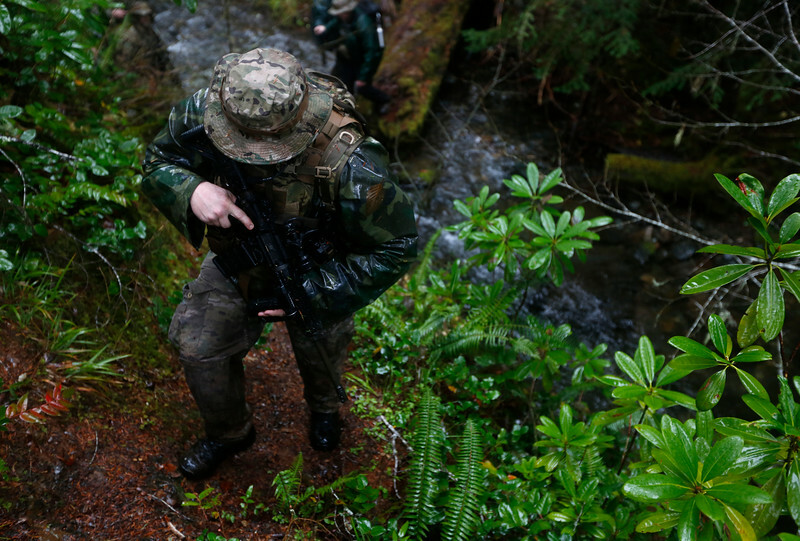 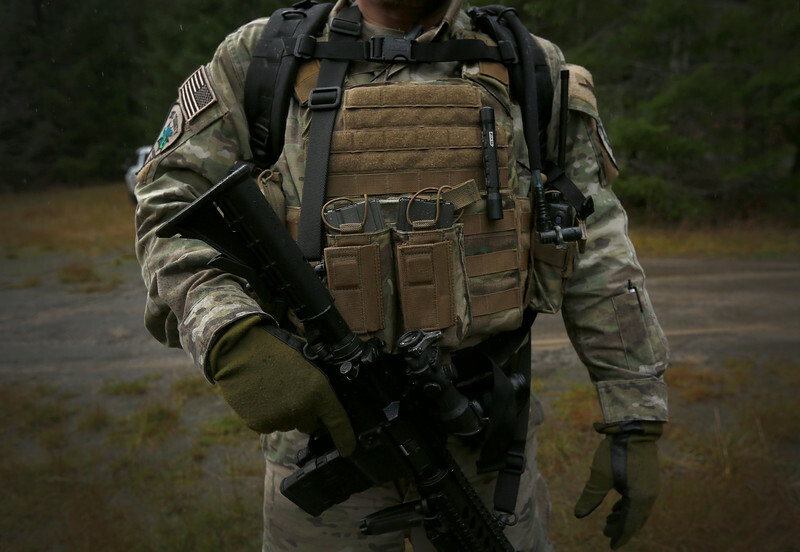 A member of law enforcement hikes through the brush during a Coos County Sheriff's Office operation to gather intelligence on a known illegal marijuana grow on U.S. Forest Service land in southern Coos County on Wednesday, Nov. 15, 2017.